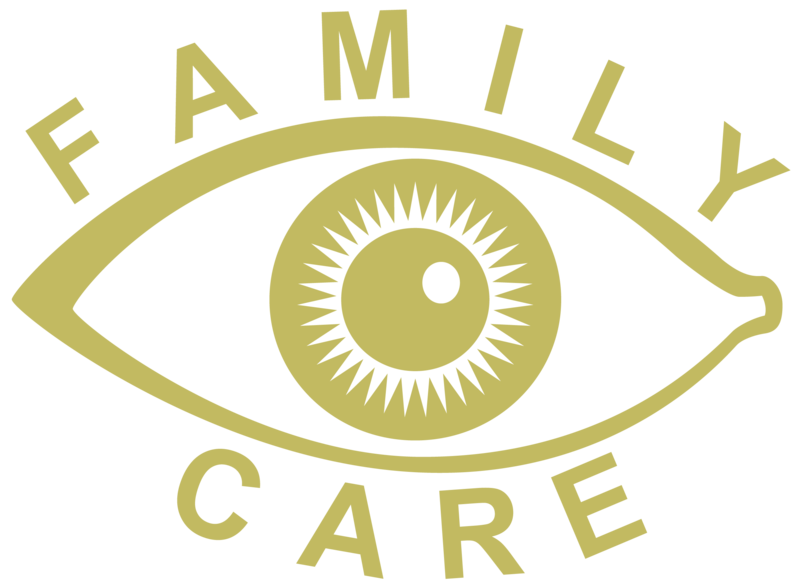 Family Eye Care offers high resolution retinal imaging photography, which uses a computer-integrated digital imaging system to record a detailed view of the retina. This image provides an excellent reference point for future comparisons. 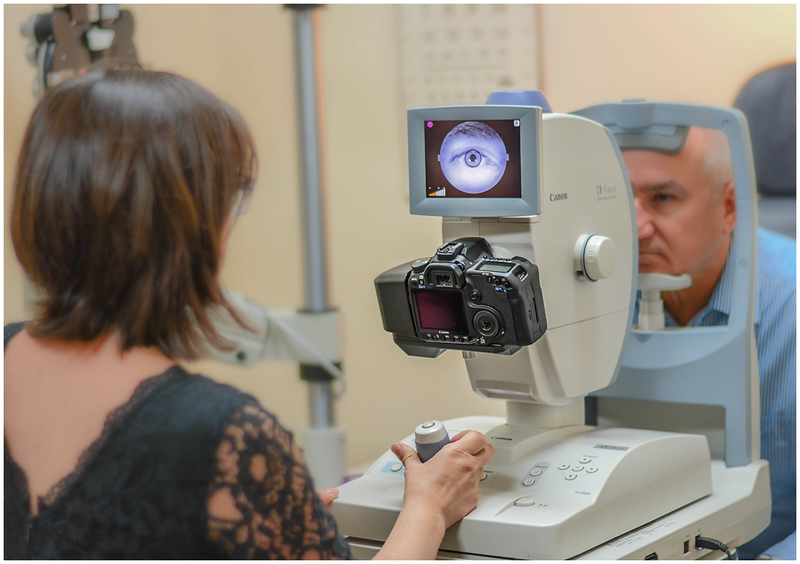 Digital retinal imaging assists in the detection and management of problems such as diabetic changes, macular degeneration, hypertensive retinopathy, glaucoma and other diseases of the posterior pole. Our optometrist at Family Eye Care recommend that all our patients have this test. It is especially important for those with a history of diabetes, high blood pressure, retinal diseases, flashing lights, decreased vision or a strong glasses prescription. 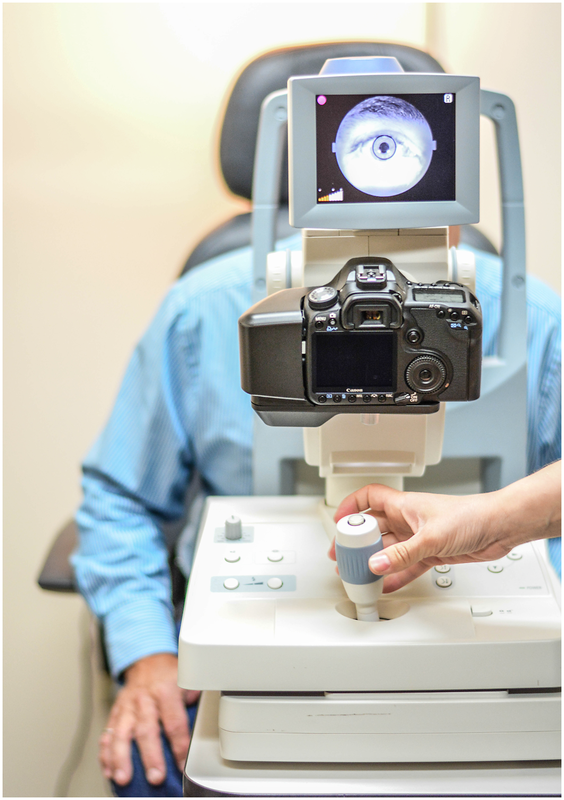 Family Eye Care is also excited to have access to fundus autofluorescence. This is an extra retinal image that can better assess if a retinal disease is active. This technology can be very useful in the management of patient with diabetic retinopathy, macular degeneration and other retinal conditions.